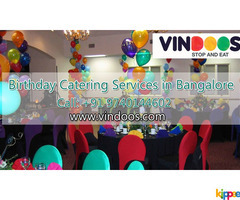 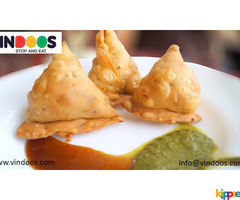 Vindoos is the Best South Indian Restaurant in Bangalore. 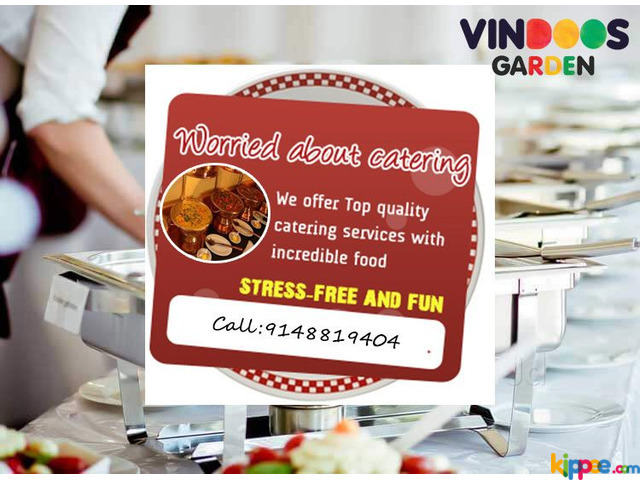 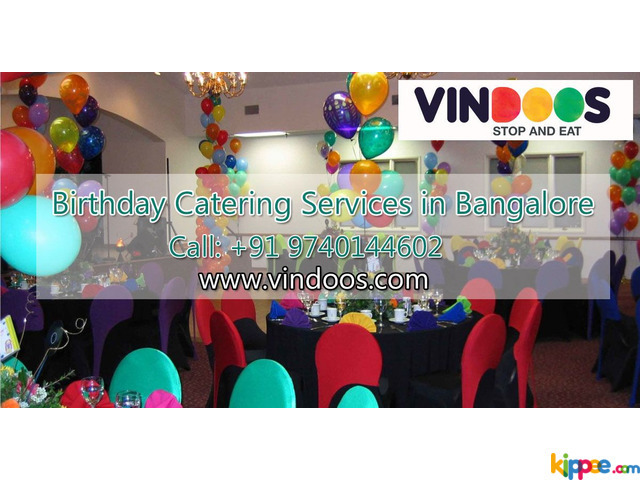 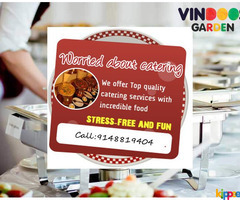 We are providing catering services for all occasions like Birthday Parties, Housewarming, Marriage, Corporate Meetings, Corporate Events and more. 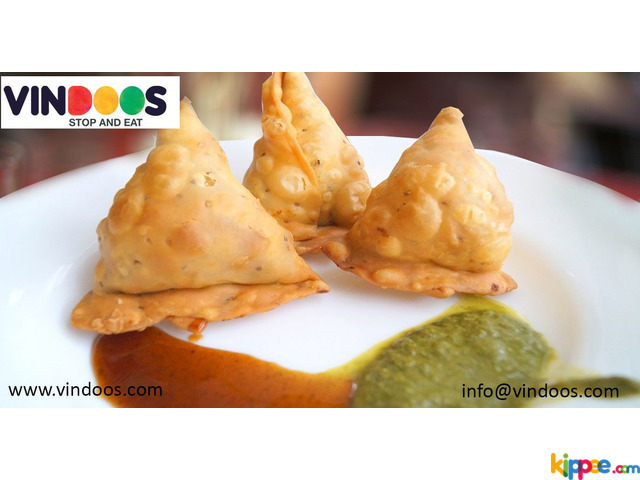 We have separate kitchens for Veg & Non-Veg recipes.